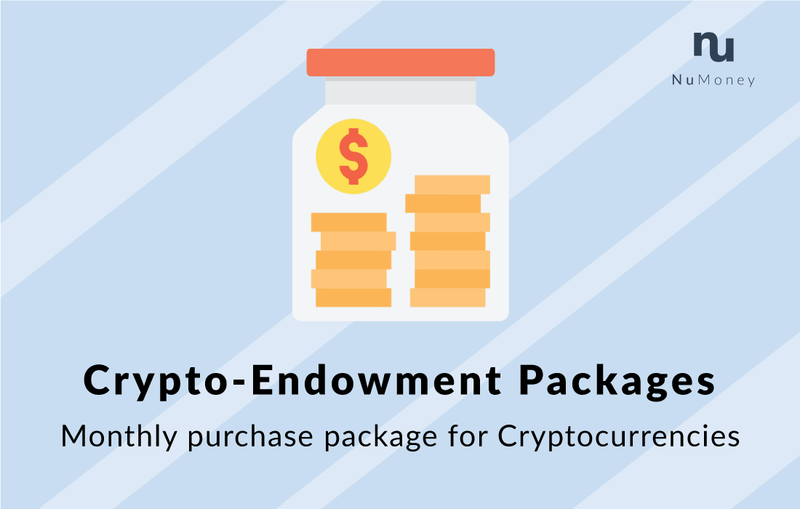 NuMoney's Crypto-Endowment Package is a monthly purchase plan for you to build a cryptocurrency portfolio. How much can you purchase per month? Ok, how can I get started?